At 20 minutes from Paris, CAMILLE CLAUDEL DISTRICT is located in the municipality of PALAISEAU. 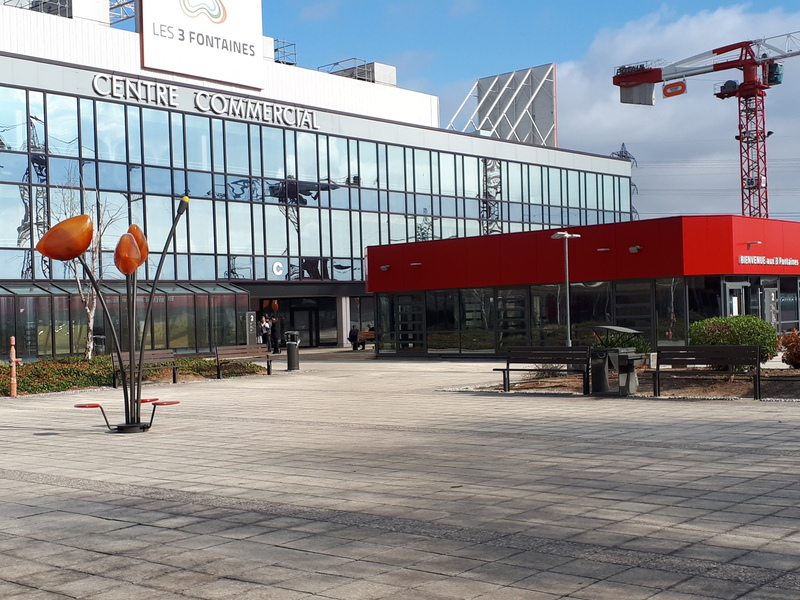 It is located at the entrance of the Saclay plateau which enables the link between agricultural lands and urban fabrics. 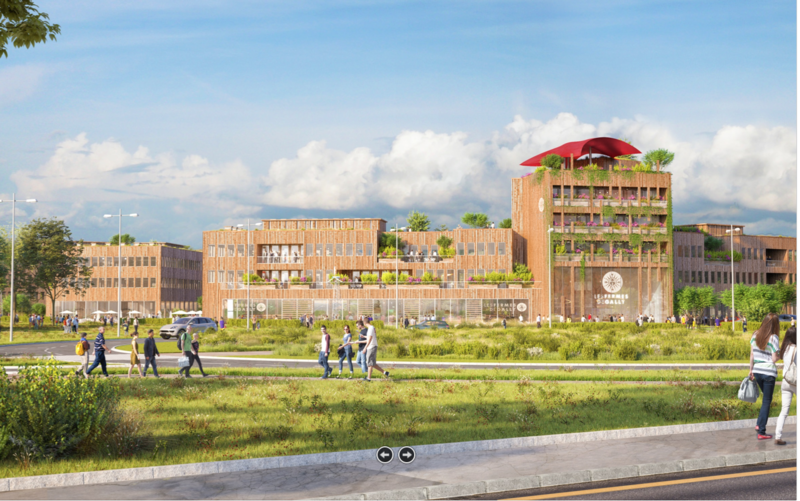 Scientipôle Aménagement has developed a new innovative and sustainable city district in all its dimensions (spatial, functional, energetic, etc). The search for exemplary nature, quality and sustainability has been constant, both in design and in the production and operation management. 1500 homes and 500 homes were built there with services; as well as 12,000 m² of public facilities, 1000 m² of businesses, <10 000 m² of public spaces, 2200 m linear creation roads. The first residents arrived in June 2015. The layout of the area is based on a strong bias : make the environment the unifying element of a new lifestyle. The layout of the buildings has been designed in harmony with nature. 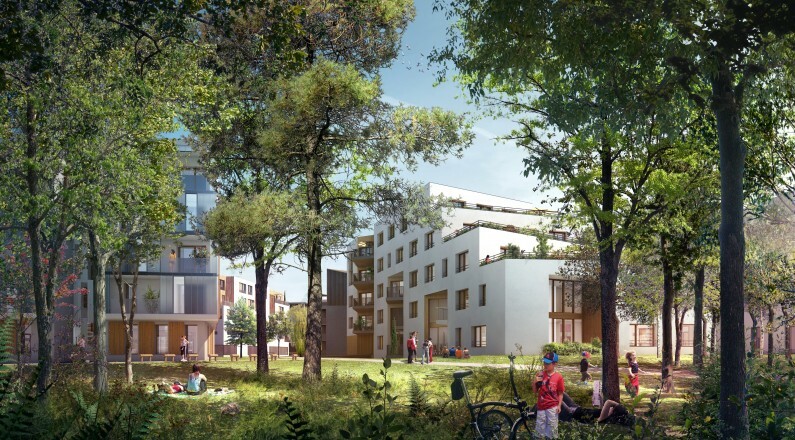 Their size allows each apartment to have unrestricted views of the forest : closer are the appartement blocks , smaller are the buildings. Furthermore, the creation of many soft mobility networks enables a perfect integration of the public space in the environment. 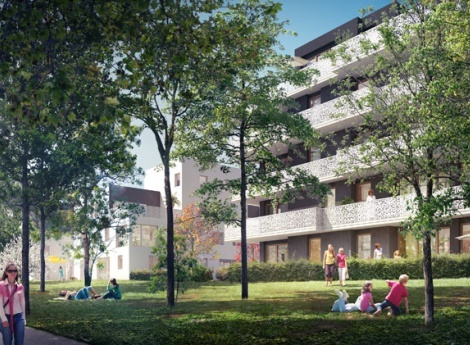 Innovation proposed by CDU, the Camille Claudel District offers its residents the opportunity to use the services of an integrated concierge service. Receipt of packages or shopping goods, taxi booking, nannies research, dry cleaners, gardeners … The concierge service is a place of stewardship for small daily tasks. This is a Europe-wide unique device! Unlike most new neighborhoods, Camille Claudel is located in a place already benefiting from many facilities. Schools, aquatic center and public transport are available for the future residents. 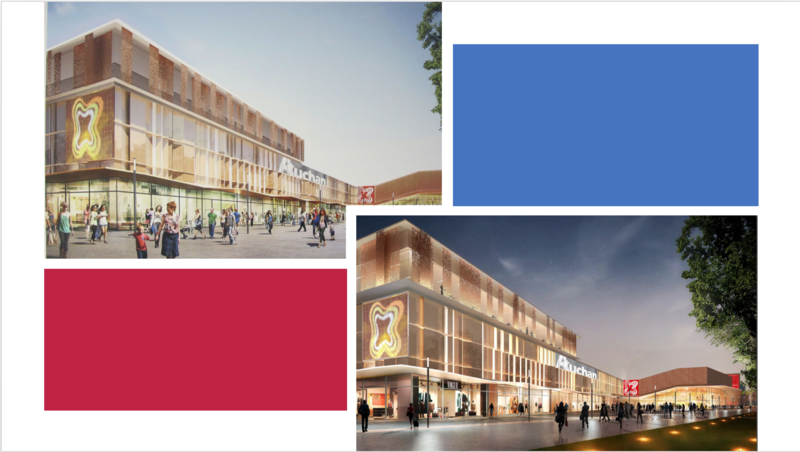 In addition, the project anticipates building a theater, a school of 18 classrooms, a nursery, a medical center and many shops. 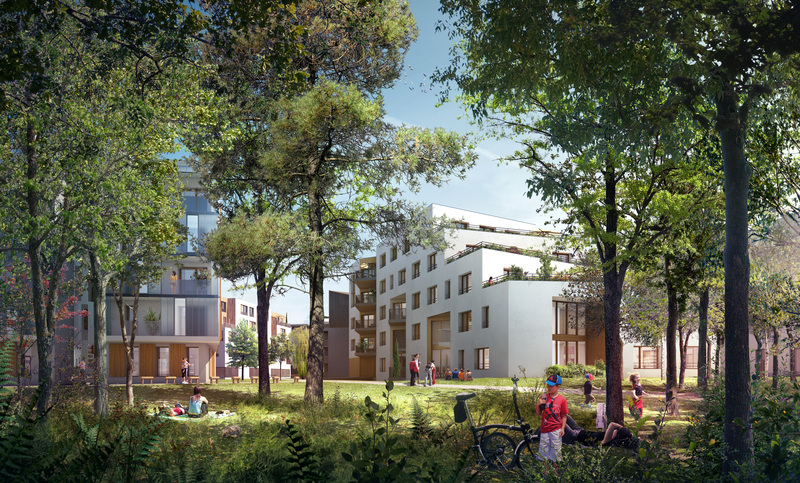 Much more than an ordinary building project, Camille Claudel District is a new area of the town that will create a strong link between Palaiseau Valley and the Saclay plateau. After seeing the sociological changes of households – seperate living, aging population, changing living environment household, childcare … Scientipôle Améngement, in consultation with the Mayor of Palaiseau, is seeking to develop innovations that meet the inhabitants’ wishes: the will remain at home for seniors, the will to guarantee the security of their elders for families, the will to have the tools to ensure the safety of small children … Scientipôle Development in France has pioneered the deployment of LIFI technology, through a partnership with EDF Optimal in support of the management of the biomass heating network District Camille Claudel, and other “outdoor” uses are being developed for the whole neighborhood. With its unique experience, they now want to go further with”indoor” LIFI through the use of its first application – geolocation – which will allow specific applications to provide a range of services and aids to the person covering the developments described above. In this respect, on december 23rd of 2015, the creation of the Sustainable City Institute was announced during the council of ministers and Camille Claudel district is part of the 11 laureates. The proposed technologies will be non-invasive and will respect the privacy of people. Services will also be able to contact the entourage of dependents. Candidate companies will meet individually or in group. 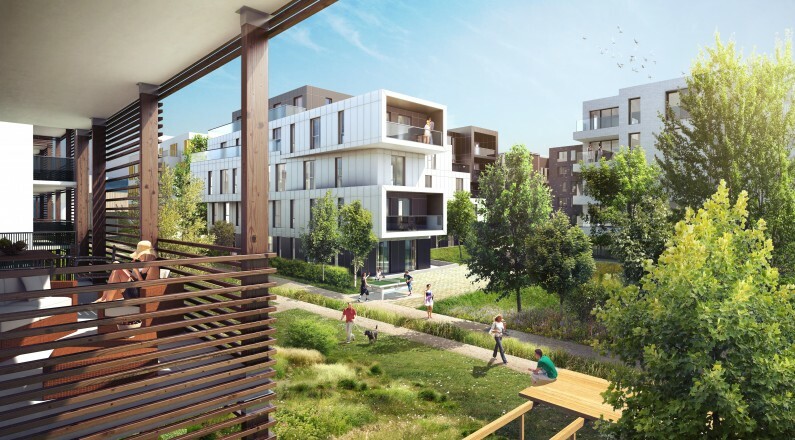 ScientiPôle Aménagement’s main goal is to garanty the controlled and coherent development of the Community of the urban area of the Saclay Plateau territory. 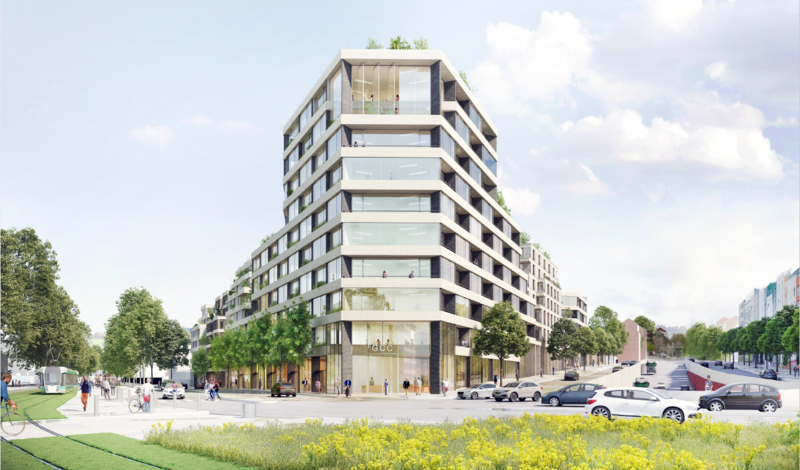 The company tries to preserve the social balance of the new urban projets. Thus, the company is a concrete tool for the elected representatives that allows them to stay in control of their future planning. 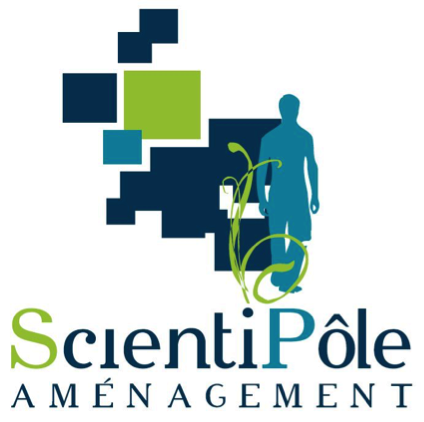 Today, ScientPôle Aménagement has a known expertise that allows it to expand its scope of action to a bigger number of communities and stakeholders. ScientiPôle Aménagement is the French pioneer of the LiFi technology launch, through a partnership with EDF Optimal in support of the management of the biomass heating network District Camille Claudel. With its unique experience, the company now wants to go further with”indoor” LIFI through the use of its first application – geolocation. The Home LiFi Services consortium, a gathering of 5 companies Laureate of the call for projects, wanted to orientate its solution towards 3 particular fields of expertise. A performing and qualitative infrastructure offered by Actiled and Courchevel Telecom. 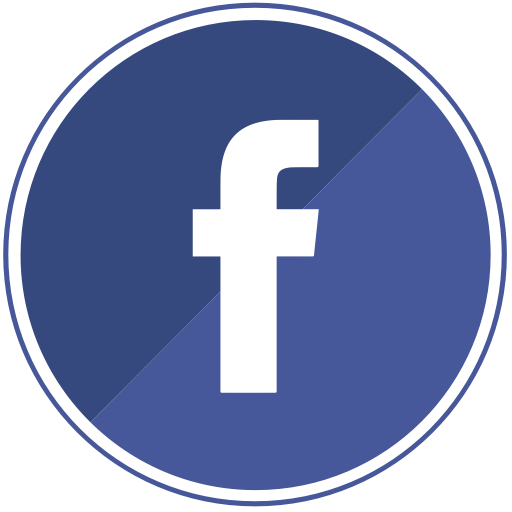 Services including between other things Artificial Intelligence and local social network provided by Actiled and Courchevel Telecom. And finally the project management carried out by Bee LiFi. Home LiFi Services presents itself as a solution package aiming for the integration of the city of Palaiseau’s tools and the network of current and future connected objects. Actiled, a company specialized in the support of lighting professionals in the transition towards Smart Lighting. Courchevel Telecom, specialist of collective and complicated connection in telecomunication. Algonano, company specialized in Data consultancy, Artificial Intelligence, Deep Mind and Deep Learning. Suppression d’identités nommées. 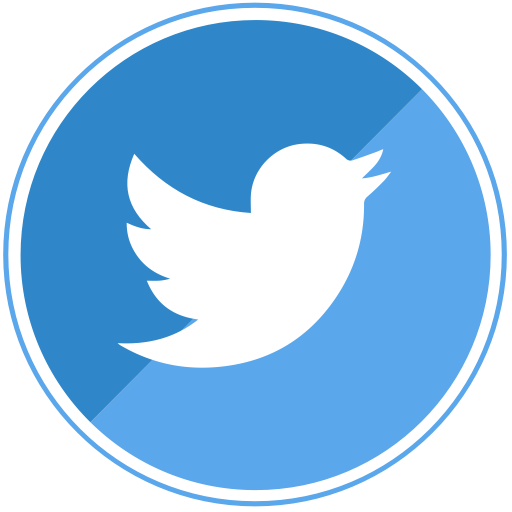 Mon P’ti voisinage, is the first social network of local mutual assistance and sharing through a digital platform. Bee LiFi, engineering industry and operational consulting. 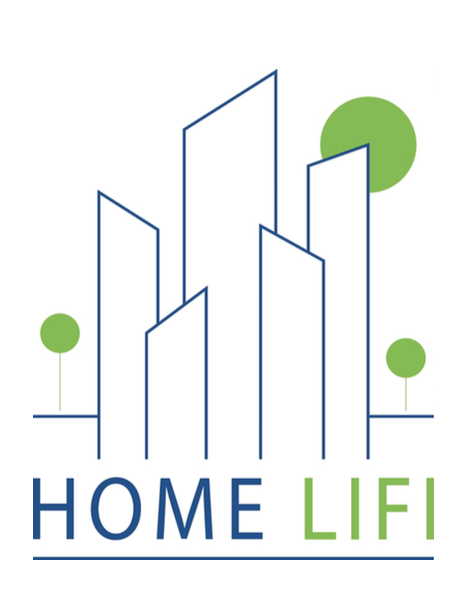 Congratulations to Home LiFi Services, consortium laureate of the Home LiFi call for projects. The 5 companies gathered in the Virtuose consortium have set themselves the objective to fuel social bonds and to better the well-being and the health of the residents through the use of digital technologies. 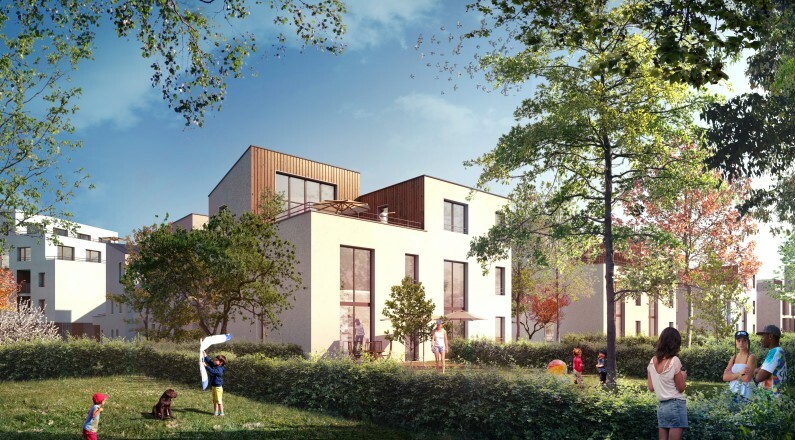 The search for social bonding and the inclusion of each population are the spearhead of this gathering, paired with an ensemble of propositions to facilitate the « retirement home at home » and the support of the health and well-being program. Mon Pti Voisinage is the first social network of local mutual assistance and sharing through a digital platform. (also included in the Home LiFi Services group). Médecin direct, a company specialized in the access to medical services through a digital platform. Stimul, combines connected furniture with non medicinal therapy programs. 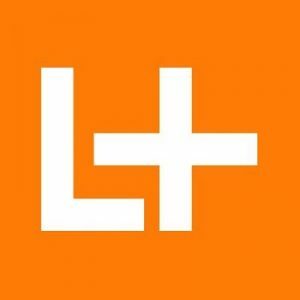 Life Plus, expert in connected technologies for seniors, it fosters the development of « retirement home at home». HyperPanel, offers innovative hybrid technological solutions for the new connected television ecosystem. 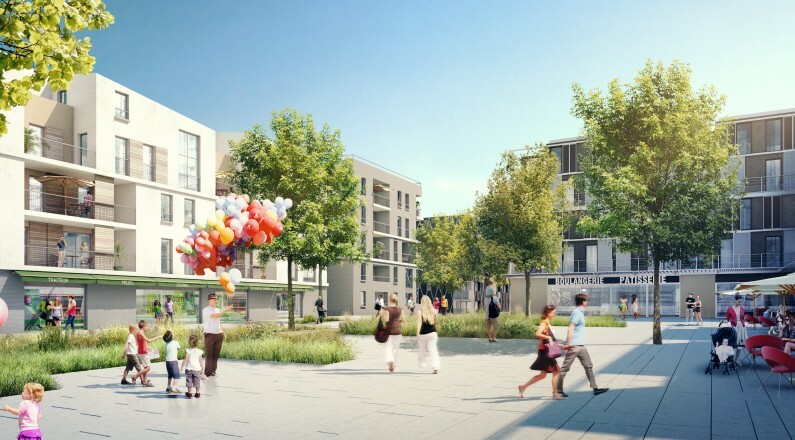 The ADMOVEO Consortium, third consortium of the competition, wanted to create a solution for the Camille Claudel neighborhood based on an existing and much apreciated offer. Geolocation, personalization of the services and Artificial Intelligence are at the heart of ADMOVEO’s offer to create a smart and connected neighborhood, promoting home care for people with reduced mobility or a disability. Oledcomm, LiFi pioneer, developer and producer of LED LiFi, routers and receivers. Craft Ai, Artificial Intelligence conception platform for app developers and connected objects creators. 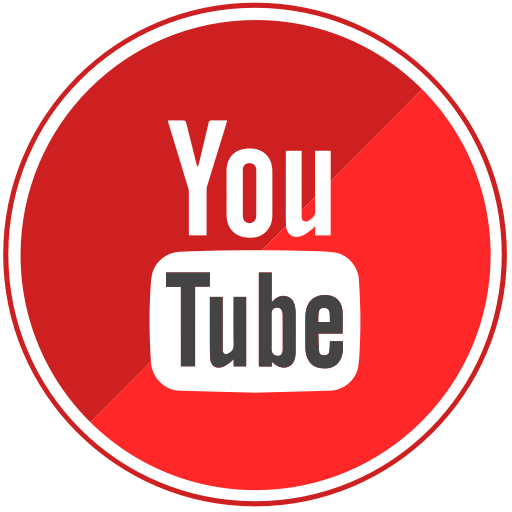 BlueLinea, a company specialized in the offer of services associated with connected objects to preserve their autonomy and insure safety. O2, French leader in people care. CEREMH, specialized in the conception, development and accompagnying of innovative solutions for disabled people’s mobility. Discover the photo gallery from the candidate's audition. The FlickR telling the Home LiFi adventure story from its launch to its nomination. 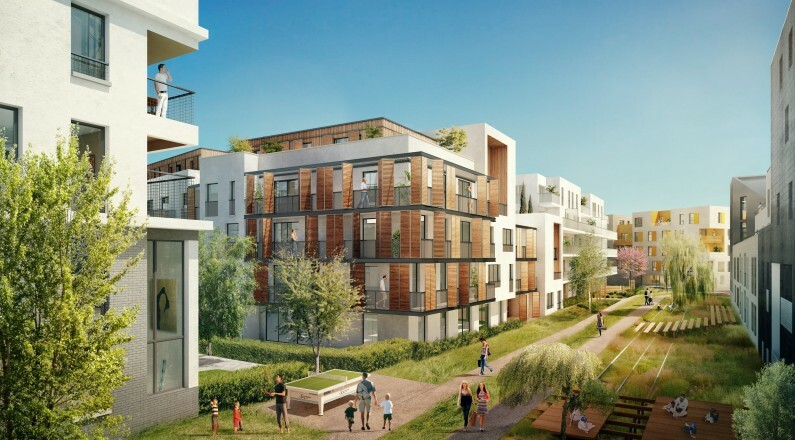 go to the tab "Apply"
Share the post "Home Lifi- Camille Claudel district in Palaiseau"